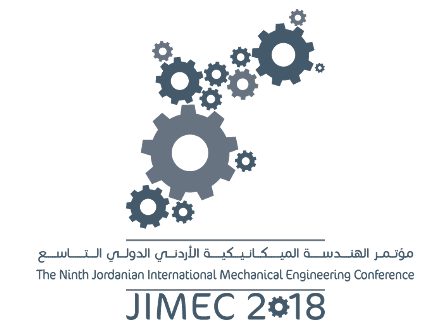 Jordan Engineers Association (JEA) has the great pleasure to invite you to participate in the Seventh Jordanian International Mechanical Engineering Conference (JIMEC’7). 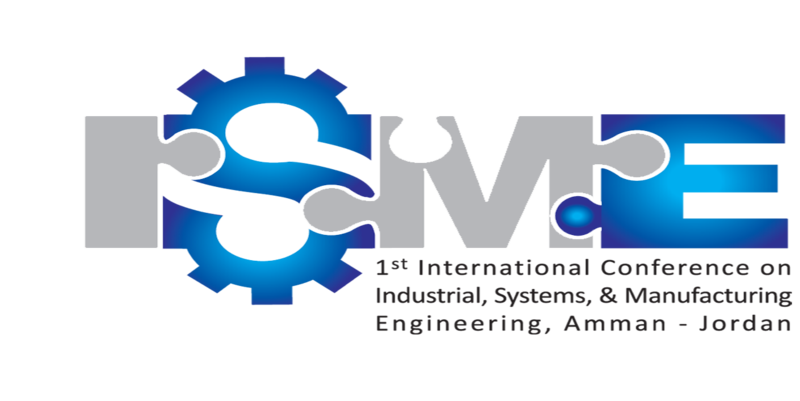 Since its start in 1995, JIMEC gained momentum over the years and became a truly international scientific and engineering event. The international participation in JIMEC’6 was from over 25 countries around the world and covered topics of global interest. 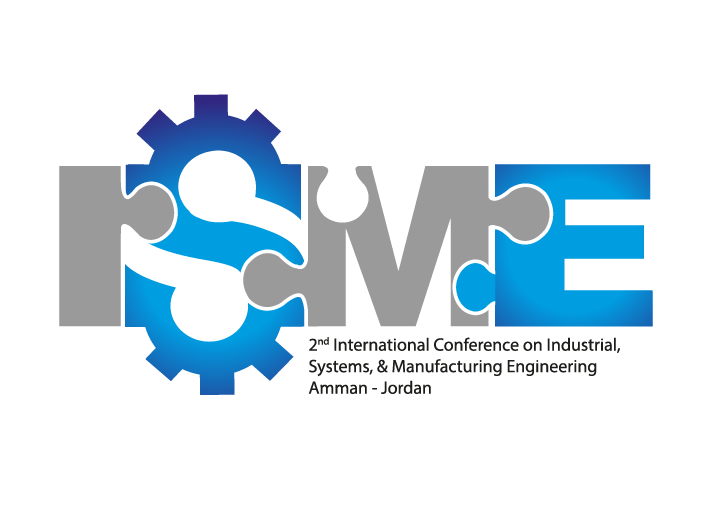 Joint research between the participants and their respective institutions is one of the goals of the JIMEC conferences.